Our Early Years’ service is a perfect opportunity for families to be supported by our multidisciplinary team in learning how to engage their children from a very young age. This is a free service developed for parents/carers to attend with their children aged 15 months–5 years. The programme focuses on behaviours, relationships and developmental play, underpinned by ABA. We tailor teaching techniques around the needs and preferences of each child. The service offers a flexible approach, with attendance designed to fit around the timetable of each family. We hope you enjoy finding out more about the service on this site. 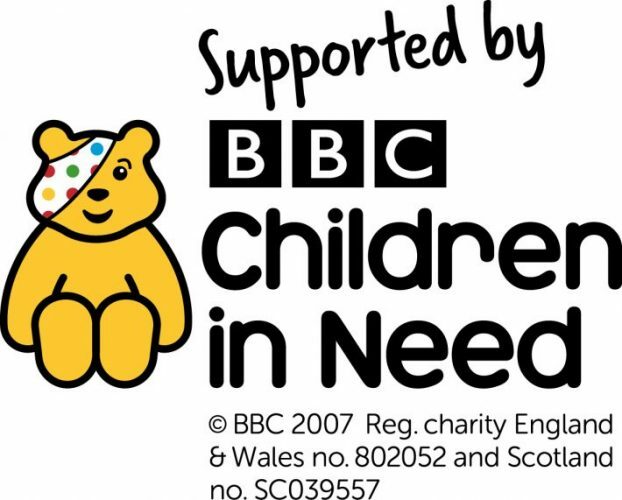 The Early Years’ Service is supported by generous grants from The National Lottery Community Fund and BBC Children in Need.